What if there’s not enough, or too much wind? That’s what most people say when we tell them what we’re doing. The simple answer, of course, is that we can’t forecast the conditions. But the reason we found out about Jericoacoara was through Oceansource, an alternative kitesurf and windsurf company. The coastline is renowned as a kitesurfing and windsurfing destination for much of the year, and Club Ventos have got two world renowned centres along the same stretch of coast. So we’re hoping there’s going to be some good air, and we’ve got the full range of Ozone Frenzy kites up to 13m to squeeze every last breath of power from it. 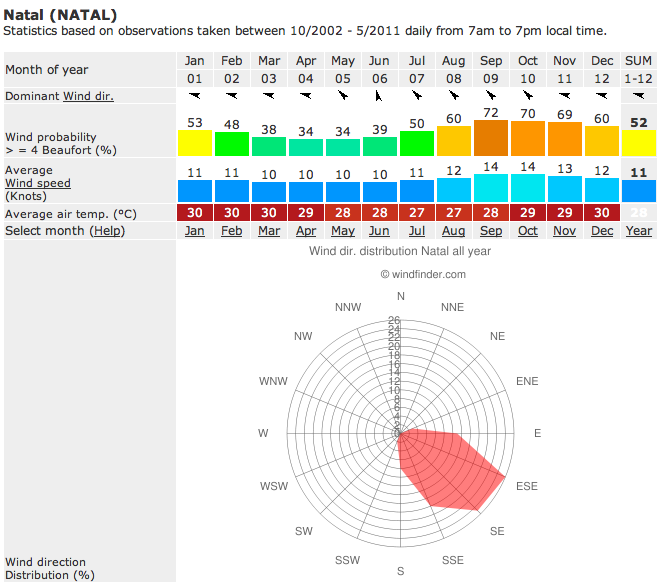 The wind will actually pick up the closer we get to kite surfing mecca Jericoacoara, so it’s likely it could be up to 45 knots in the last week of the trip. For this we’ll be using Access XT 4m kites with full depower. We’ll be loaded down with our gear and will have built up some tolerance from riding the lighter winds to the south. But if for any reason the wind is too strong for it to be safe to buggy, it’s not as if we’re on the water and have no choice but to ride. If the conditions are too hectic and even the normally stable Access XT kites start to be a handful, we’ve always got our shoulder tow ropes from BuggyBags to walk the buggies. This entry was posted in Brazil Adventure, Club Ventos, Computer Solutions, Craig Hansen, Journal, Ocean Source, Ozone, Solar Caps, Sponsors by Harry Thuillier. Bookmark the permalink. Hey guys, cool trip! I am an Ozone Water and land kite distributor in Mexico! Just wanted to let you know, the North east coast is really very windy. I think you could leave the big kites starting around Fortaleza, and pick up the smaller kites there as well, so you don´t have to carry so much stuff. I was there 2 years ago in September and got 20-25 knots minimum every day for 2 weeks. 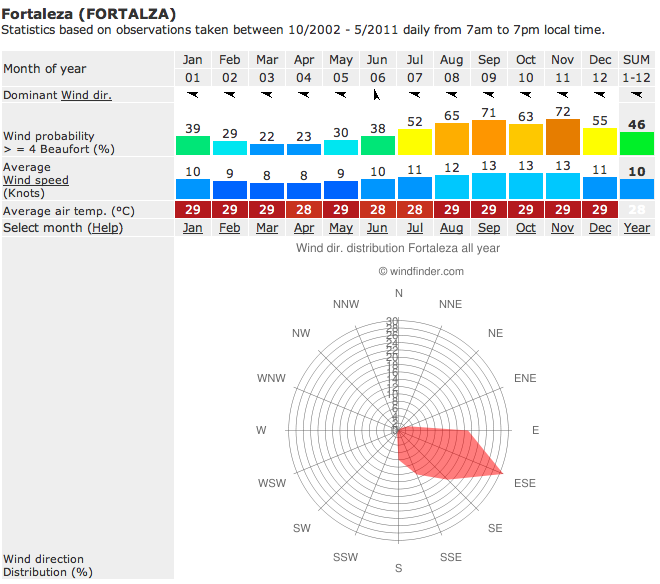 With winds up to 35 and 40+ once you get to Prea and the Jericoacoara area. You might need a kite smaller than 4m once you get closer to the Jericoacoara Area, i think the 4m will be too big! Also, there are a lot of river mouths, estuaries and other water passes, how are you going to get the buggy across all of them? many are not very deep, and many have floating barges where you can get across, but you will be in some remote areas at times with no one around. Maybe get some very good water proof bags to store everything, and put some foam all around the buggies so that they float if necessary, and you can wade across water you encounter. Thanks for the comment, really useful points! We’re certainly aware that there’s a lot of wind up there, especially in August / September! As you know the smallest de-power from Ozone is 4m. We’ll be on heavy buggies with wide axles and big foot tyres plus supplies so hopefully we’ll hold it down with full de-power. We’re flying into Natal and out of Fortaleza, so whilst it may be possible to leave the larger kites in Fortaleza on the way up it’s not possible to drop anything off there before the trip. Look forward to any more thoughts you have! an initial step into the world of generating impartial income from home. Efficiency: Many carriers provide multiple receive emails, so your fax messages are automatically delivered to whomever you intend.